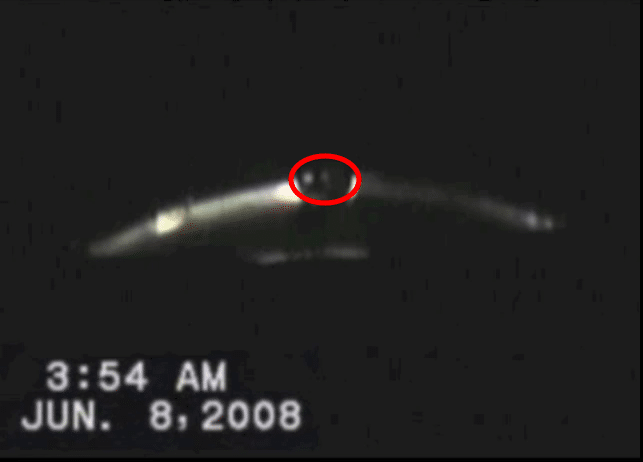 Through To The Stars, the U.S. government has been, and will continue to release footage they’ve collected over many years of UFOs that perform maneuvers which defy, as Elizondo states, our understanding of aerodynamics. They’ve released some pretty amazing ones so far that come with actual electro optical data and radar tracking reports. Keep in mind, as stressed by Elizondo and various documents that’ve been released prior to this disclosure, that military encounters with UFOs have occurred many times. There are many examples and reports to choose from and I recently wrote an article about an incident which occurred with the Chilean Air Force.